Grow Your Own Food Anon. 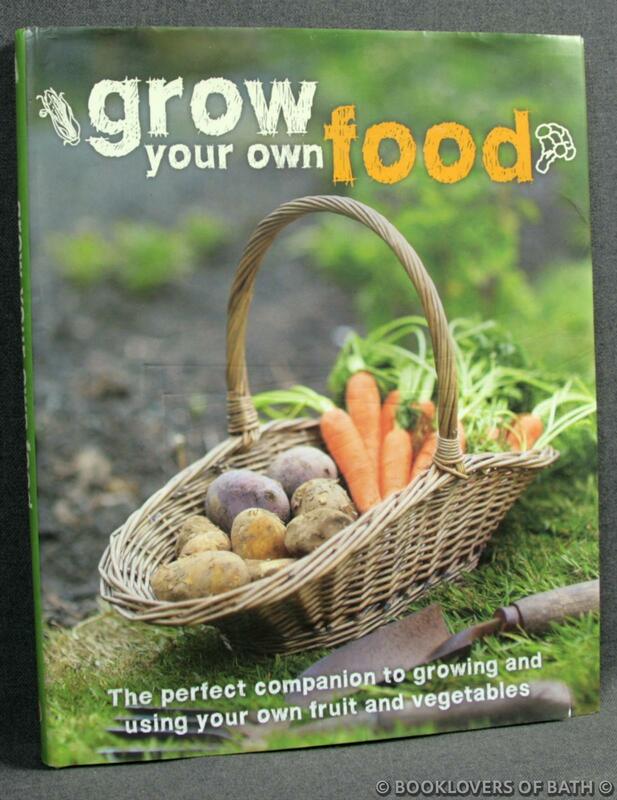 Grow Your Own Food - Anon. Parragon, 2010, Hardback in Dust Wrapper. From the cover: “As so many people are now discovering, what better way is there to ensure you are eating the freshest and most nutritious food than to grow your own? If you take the plunge and start your own vegetable garden you’ll discover that unbeatable home-grown flavour. And as well as tasting great, you’ll be sure your food is fresh and environmentally friendly, grown within feet of your own back door. Size: 9¾" x 7¾". Pictorial boards. 96 pages.